Are you looking for a gin tasting or whisky tasting in 2019? We host authentic, quality whisky tastings and gin tasting events and masterclasses throughout the UK. We can also arrange tasting events in your own home for you and your guests or for your corporate event. We can arrange gin tastings or whisky tastings for you whilst you are on holiday in the Peak District or anywhere else in the UK. We host private whisky tastings and gin tastings all over the UK. We regularly host tastings at stag parties and hen parties and for all kinds of special occasions. We also host tastings at corporate events for clients throughout the UK. We arrange Guided Islay Distillery Experiences for small groups of whisky enthusiasts. The experience lasts between 5 and 7 days and includes accommodation, complintary transport and all tours, tastings and masterclasses whilst on Islay. We have built up our expertise over many years. In the 1990’s, we worked for a large drinks retailing company where we received extensive wine and spirits training. In 2003 we had the opportunity to buy our own wine and whisky retailing business, The Wine Shop in the market town of Leek in Staffordshire. In 2005, we launched our very own Single Malt Whisky and range of single cask single malt whiskies which really put the shop on the map and whisky enthusiasts from all over the world began to visit and buy from us. We began to receive exceptional reviews of our products in the media and our reputation quickly began to grow. In 2012, I was approached by Diageo who asked me if I would be interested in developing and managing their Distillery Visitor Centres at Caol Ila and Lagavulin distilleries on Islay. As Caol Ila was my favourite whisky, I didn’t need to be asked twice! 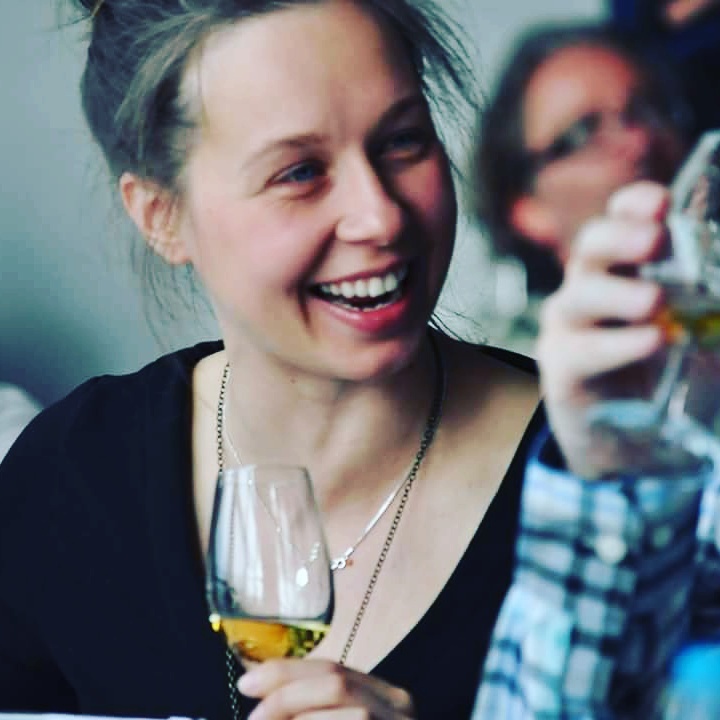 Leonie moved to Islay to join me in March 2013 and was appointed as Visitor Centre and Marketing Manager for Kilchoman Distillery. In October 2013 I became Billy Stitchell’s successor as Distillery Manager at my favourite distillery, Caol Ila, a dream well and truly come true. Working for such iconic distilleries gave us both the opportunity to work at large scale drinks industry events and festivals overseas and we travelled extensively, spreading the Islay whisky word around Europe and further afield. This experience coupled with the fact that we both worked very much at the coal face of spirit production sets us apart from our competitors. We are not mixologists, we are not bartenders, and we are not sales representatives. 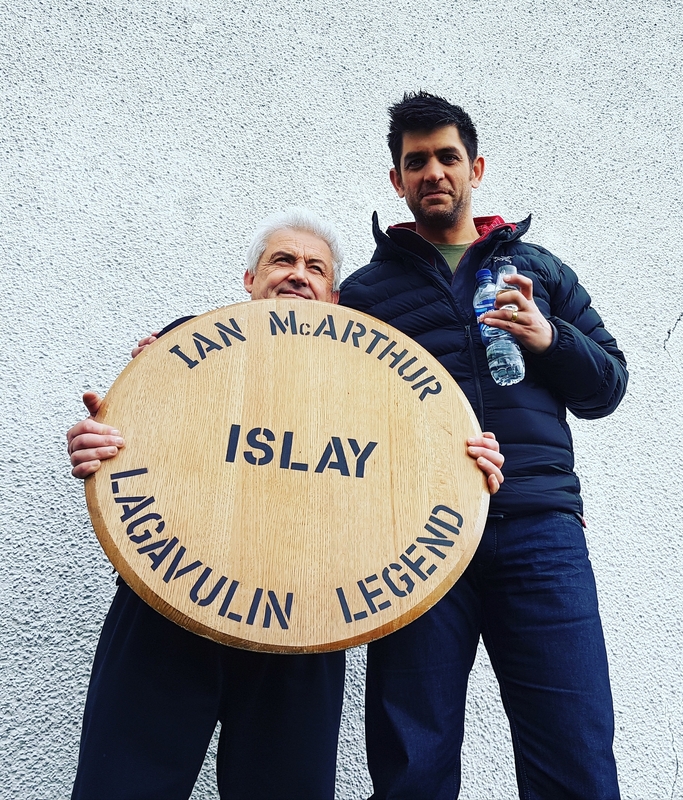 We are very proud of the fact that we’ve actually distilled and been involved with producing and marketing fantastic world class products and we’ve experienced what it is like to live and to work on the world’s most famous whisky destination, the Isle of Islay. Our events are fun, informative and above all authentic. They are suitable for all whether new to the worlds of gin and whisky, or seasoned enthusiast. We host events throughout the UK, but we are also available for private bookings and corporate events. If you would like more information about any of our events or experiences or if you would like to make a booking or enquire about a private tasting please call David on 07875 405 980 or complete the contact form below and we will get back to you as soon as possible.